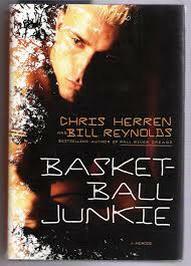 A phenominaly talented young basketball player Chris Herren rises to reach his dream of being an NBA player, only to watch it all slip away as his drug use cascades out of control and destroys his career. Few know the pressures star athletes face in their quest for greatness. Many athletes like Chris have turned to drugs or alcohol to help them cope with the success and expectations. The stories in this list give readers an inside look at athletes who have found themselves in dark places, and give cautionary, yet human sides to their addictions. 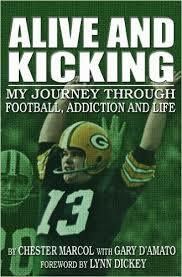 Czesław "Chester" Marcol discusses his life, career as a kicker for the Green Bay Packers, and his struggles with drug abuse..
Josh Hamilton chronicles his comeback from drug and alcohol addiction to playing baseball in the major leagues. 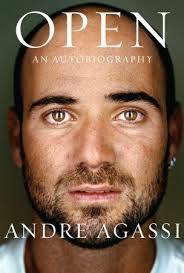 Tennis player Andre Agassi reflects on his personal and professional life, discussing his childhood, family, training, media attention, matches, challenges, successes, struggle with depression, and more.